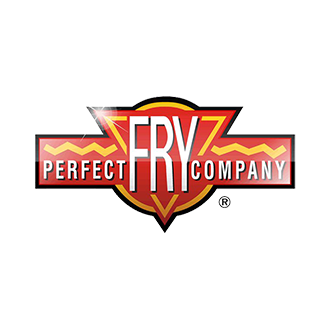 In 1986, Perfect Fry Company became a leading supplier to the foodservice industry with one of the most innovative and simple-to-operate countertop deep frying solutions in the world. Since then, Perfect fry has continued to build on its leadership in technology and reputation for quality — key reasons why foodservice operators look to Perfect Fry to meet their ever-changing food service needs. …and various individual parts and accessories.